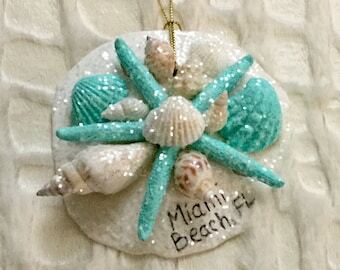 Miami Beach Florida Sea Shell Christmas Ornament. 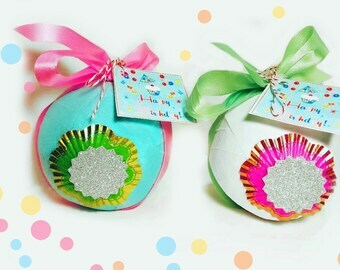 Coastal Beach Hanging Decor. 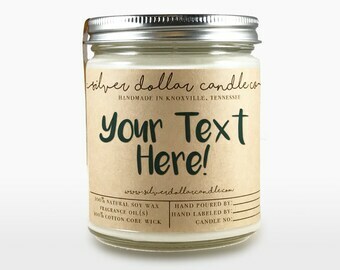 Sand Dollar and Authentic Shells w/ Opalescent Shimmer..